The main point of screening is to catch children who may be at risk for disabilities, to ensure they get further assessment, and to make sure as many children as possible get needed early intervention services. If children are already diagnosed with a disability, screening is redundant. We naturally are thrilled at the momentum that’s been building over the past several years to make universal developmental screening a routine part of settings where large numbers of young children can be found: pediatricians’ offices, child care settings, and preschools, etc. Developmental screening is defined in the Head Start Performance Standards (§1308.6 Assessment of children) as “a brief check to identify children who need further evaluation to determine whether they may have disabilities.” Its primary job is to flag areas that may be of concern for a more in-depth assessment. If, as a result of that assessment, it’s determined that a child has a delay or disability, the child can begin receiving the vital early services he or she needs. So, developmental screening plays a crucial role in ensuring that all children who are eligible for services begin receiving them as soon as possible. There are times, however, when developmental screening is not appropriate—notably when a child has already been diagnosed with a disability. Since the primary point of screening is to identify the possibility of disability, conducting a screening for a child who has already received a diagnosis is redundant. This issue came into sharp relief recently in a series of blog posts by parents of children with disabilities. These parents were handed questionnaires designed to gauge their children’s progress relative to milestones achieved by typically developing children in a similar age range (with “typical” determined by data collected on the achievement of such milestones by a very large representation of children). Imagine how you would feel, if you were the parent of a child in a wheelchair and you were asked to rate Yes, Sometimes, or Not Yet in response to the question: Does your child jump with both feet leaving the floor at the same time? Completely regrettable, and not at all what was intended. What is recommended for ASQ? 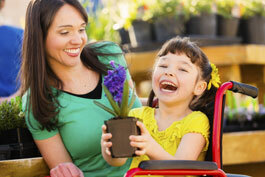 We have some children whose parents are aware of their child’s delays or special needs. 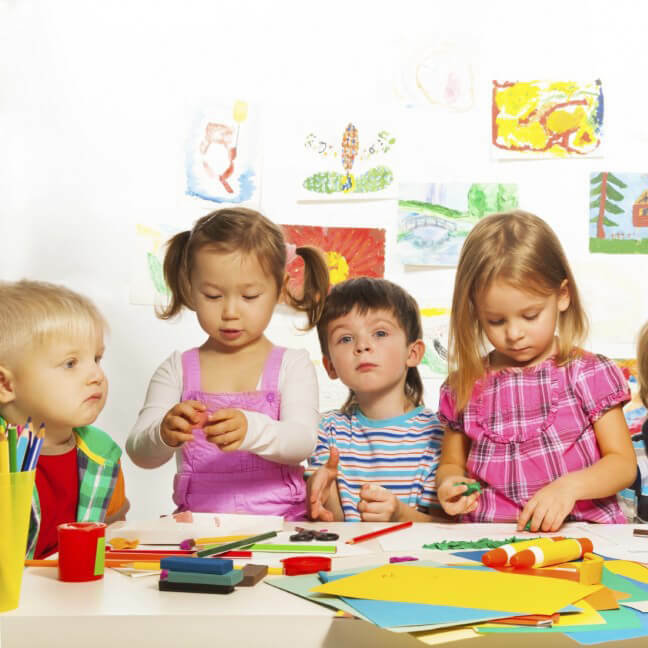 How can ASQ®-3 be used to best serve these children? We do not recommend that parents complete an ASQ-3 on a child with disabilities. ASQ was designed to identify children with potential delays. Parents of children with identified disabilities may be discouraged when completing ASQ-3 questionnaires because their child can do only a few of the behaviors targeted. She suggests that if professionals are interested in figuring out where a child is within a domain that may not be affected by the delay (communication skills for a child in a wheelchair, for instance, or gross motor skills for a child with language delays), selected domains could be completed. They could also have the ASQ®:SE-2 social-emotional screener completed as a measure of behavior and social-emotional skills. A caution here too, however: Children with disabilities often score above the ASQ:SE cutoff points (suggesting areas of concern), so professionals may opt to use the screener to provide a profile of children’s strengths and competencies but not to compare the child’s profile with normative cutoff scores. Sensitivity to the parent should always be a top consideration in the professional’s judgment call. What about for programs that require every child be screened? Would a Head Start child with an active IEP for speech and language services need to participate in developmental screening, along with all the other children entering in the Fall? No. This child has already been screened and determined to have a disability requiring special education and/or related services. The child is now having those needs addressed, and his progress continuously assessed, by a speech and language professional, as provided for in an IEP. In cases where a policy or procedure has not been established, you may wish to bring this issue to the program’s attention. And you can always remind parents that they have the right to decline consent to screening for their child. How can parents of children with disabilities track their child’s progress? Finally, what do you say to parents who want to know, Where is the form to track my child’s progress, at her own rate of development? We want to celebrate her milestones too! An integral part of any follow-up services for a child who receives a diagnosis should be progress monitoring and clear communication of that progress. Many assessment and intervention systems include components for sharing this information with parents. ASQ users who also use AEPS®, developed by the same group of specialists who developed ASQ, have an easy way of showing parents their child’s progress. The graphs in the AEPS Child Progress Record illustrate the child’s accomplishments, current targets, and future goals and objectives—so parents can easily see where their child started and how far she’s come! The trend to extend screening to as many children as possible is an overwhelmingly positive development, but it’s important to remember that it’s not appropriate in every case. We want to be sure every parent has a chance to celebrate their child’s development (like the personal victories parents shared in this feature from The Mighty on 26 Milestones on the Special Needs Journey That Deserve To Be Celebrated).